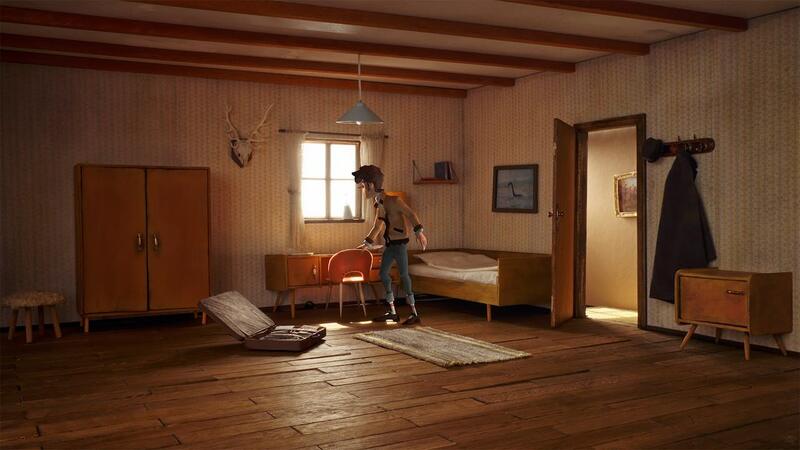 Headup Games and btf have released a new interrogation trailer for Trüberbrook, their mystery adventure game that’s set in rural Germany in the late 1960s. You play as Hans Tannhauser, a young American physicist who wins the lottery and a free trip to Trüberbrook, a sleepy, remote village in the densely forested countryside of West Germany. While working on his PhD thesis, he comes here with the hope to crack a tiresome mental block. But, a few days after your arrival, you find yourself in the hands of a mad scientist. Trüberbrook will release on the Nintendo eShop for Nintendo Switch in 2018.